Stock up on plants and seeds and get ready for your spectacular summer display at the RHS Great London Plant Fair. 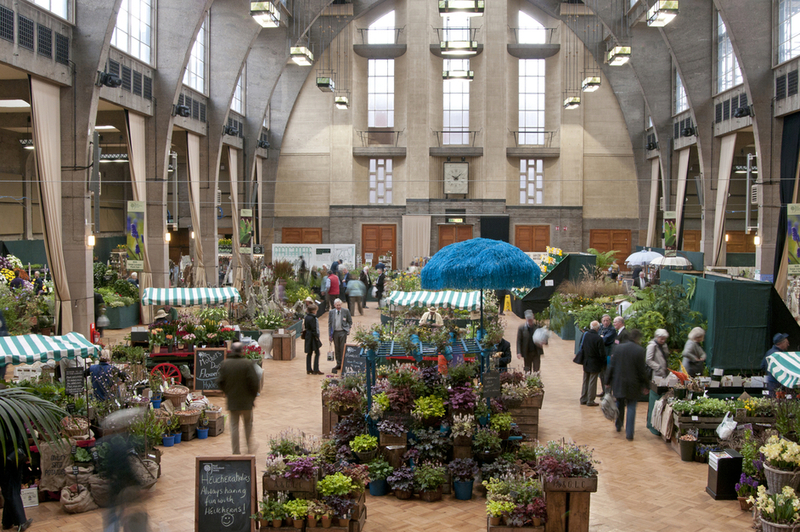 The Royal Horticultural Halls will light up with the colour and unmistakable scent of spring as nurserymen and growers gather to show off their finest horticultural essentials at this festival of flowers. Members of the RHS Advisory will be on hand to answer questions and planting queries, and guests will have the opportunity to get their hands on spring-flowering plants, seeds and bulbs. At the same venue, the RHS Spring Fair Late on Tuesday 14th April is an elegant English Garden Party, complete with classical music, lawns and bunting, Pimms, and cucumber sandwiches as well as late night shopping. Check out our hotel deals near the Royal Horticultural Halls if you're planning on visiting the fair from outside London. What are the best dining options near RHS Great London Plant Fair London? RHS Great London Plant Fair gyms, sporting activities, health & beauty and fitness. The best pubs near London RHS Great London Plant Fair. RHS Great London Plant Fair clubs, bars, cabaret nights, casinos and interesting nightlife. Where to have your meeting, conference, exhibition, private dining or training course near RHS Great London Plant Fair. From cheap budget places to stay to luxury 5 star hotels see our special offers for Royal Horticultural Halls hotels, including Park Plaza Victoria Hotel London from 84% off.